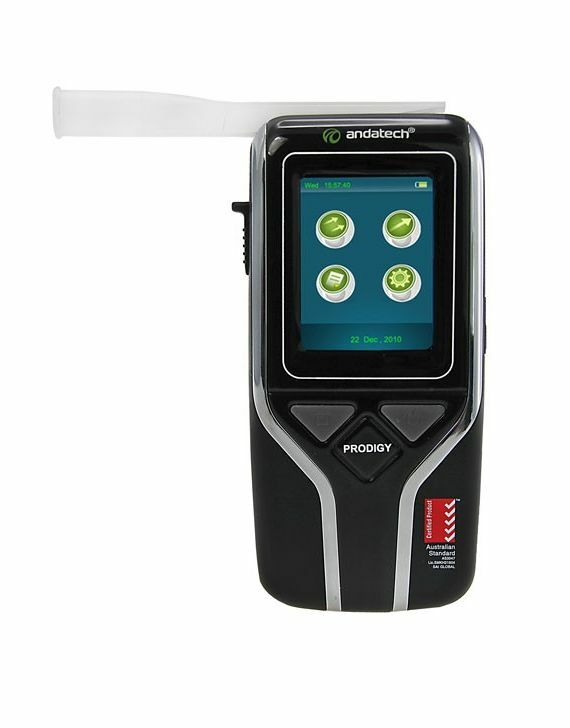 Whether you’re a restaurateur with a duty of care to your customers, or a patron who wants to keep track of your drinks, you’ll know just how important the alcohol breathalyser is for the protection of yourself or your business. 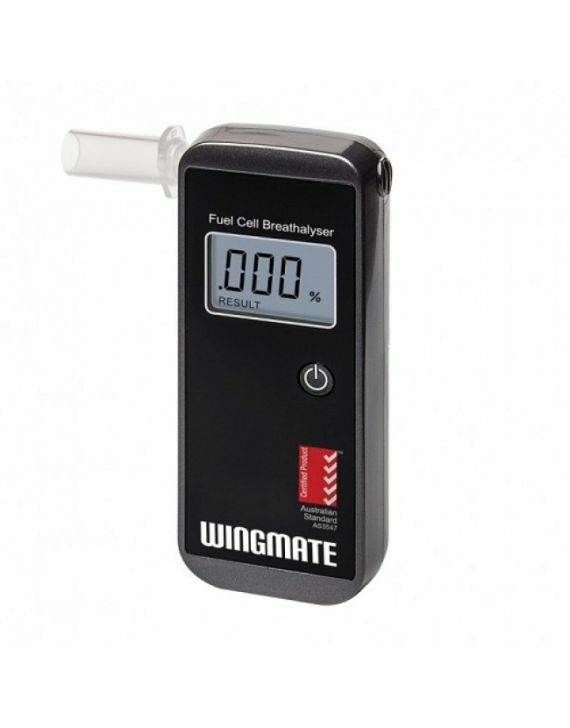 The breathalyser measures a person’s Blood Alcohol Content (BAC) level, and enables people testing their BAC to make important decisions regarding their capabilities. 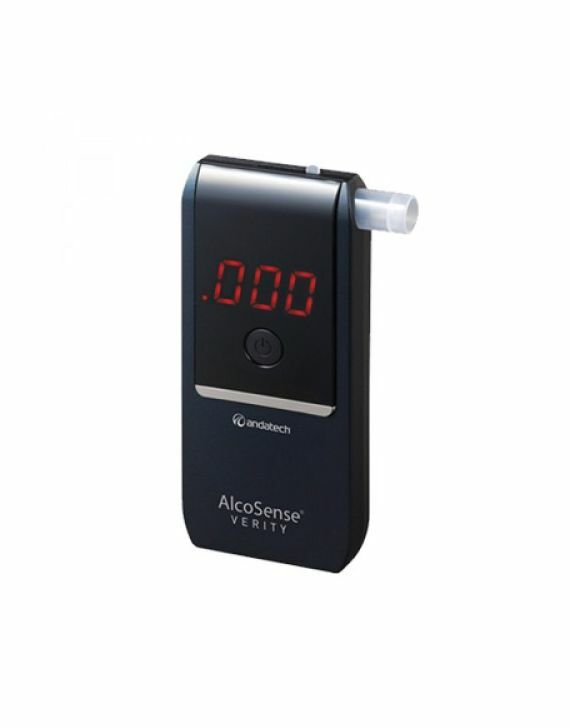 At Corporate Health & Safety, we offer a wide range of breathalysers to buy online. 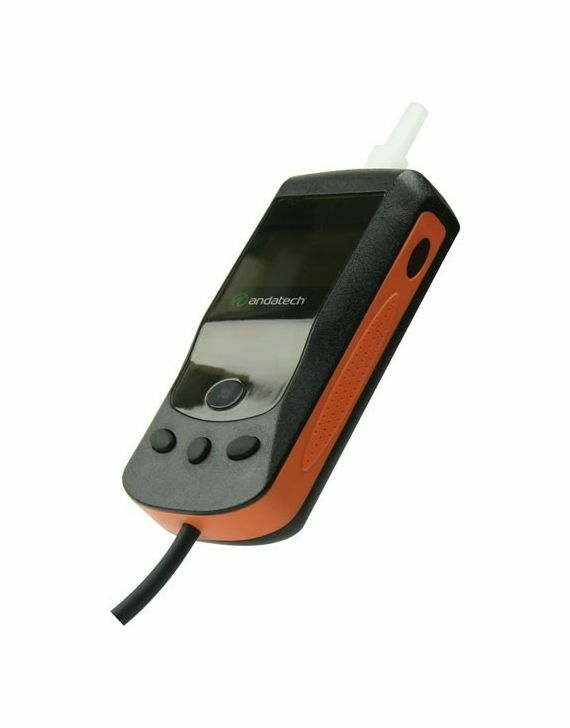 Whether it’s for a commercial establishment like a hotel, pub or restaurant, an industrial workplace like a warehouse, factory or mine site, or just for personal use, we have your requirements covered. 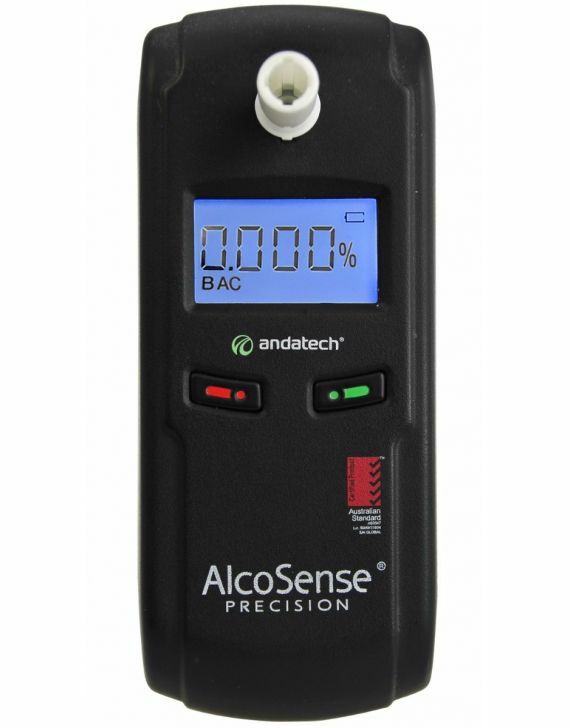 With so many different types of alcohol breathalyser on the market, both cheap and expensive, it’s vital to ensure you have the correct model for your needs. 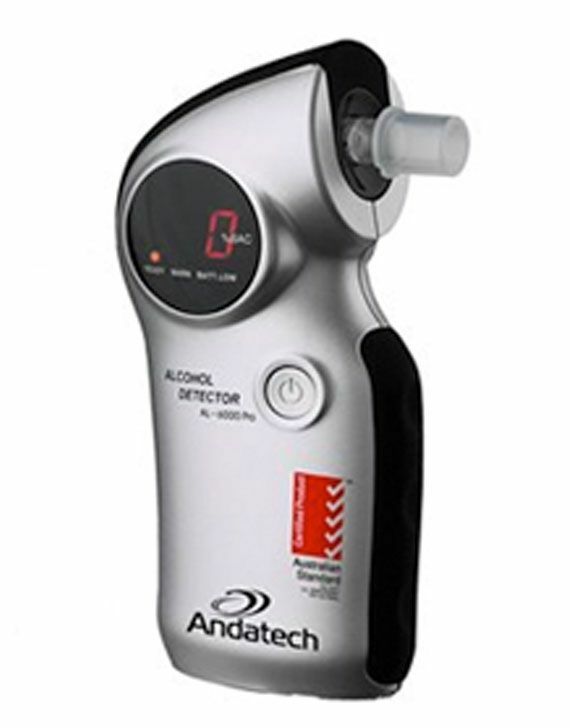 For commercial or industrial use, a wall mounted or fixed breathalyser is best, and you may need to attach a printer for displaying BAC results. 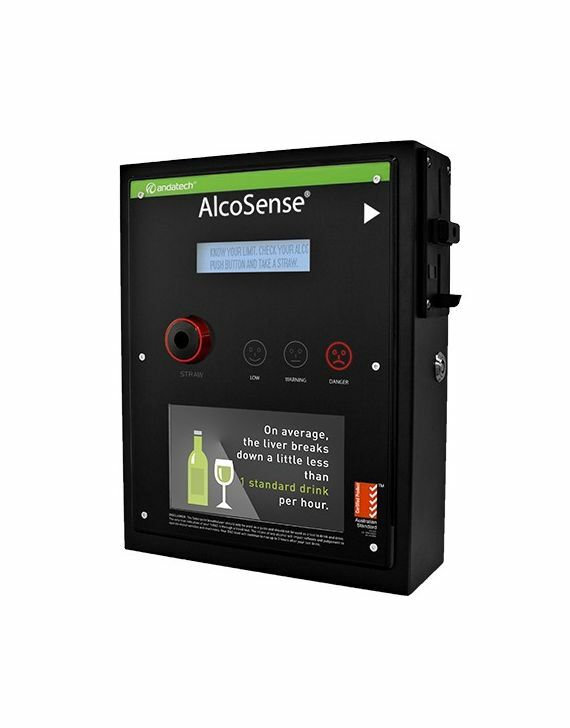 Should you need to put preventative measures in place to stop alcohol affected employees using heavy equipment such as trucks and forklifts, then a vehicle interlock would be your choice of apparatus. 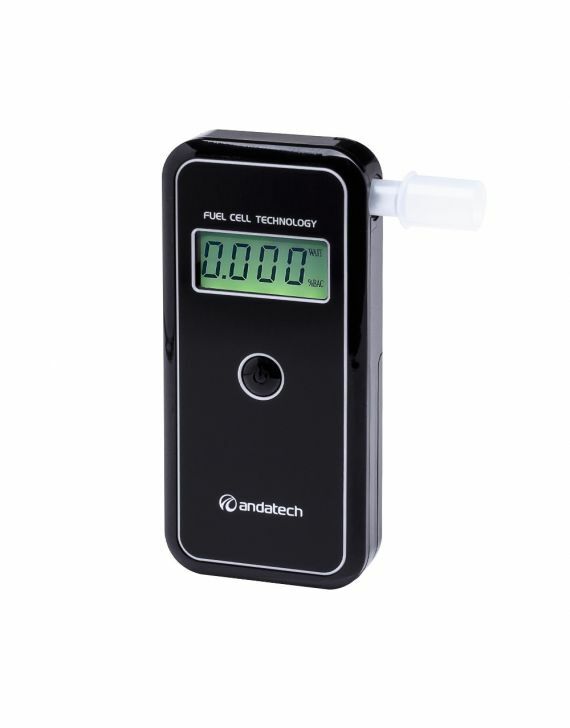 Our product line now includes highly accurate fuel cell-based breathalysers for professional and industrial use. To learn more about our available options, contact us today.